Built for video-delivery from the ground up, the ISR G2 is a medianet-compliant solution that promotes greater collaboration with comprehensive rich-media services to branches; including TelePresence, video surveillance, digital signage, and scalable WebEx and desktop conferencing. The media-services engine is a voice- and video-ready digital signal processor that enables both voice and video capabilities in a single module. Cisco Services Ready Engines (SRE) provide new services flexibility, cloud extensibility, and services “on-demand” that decouples hardware and software so that virtual services can be remotely deployed and managed, eliminating service calls. 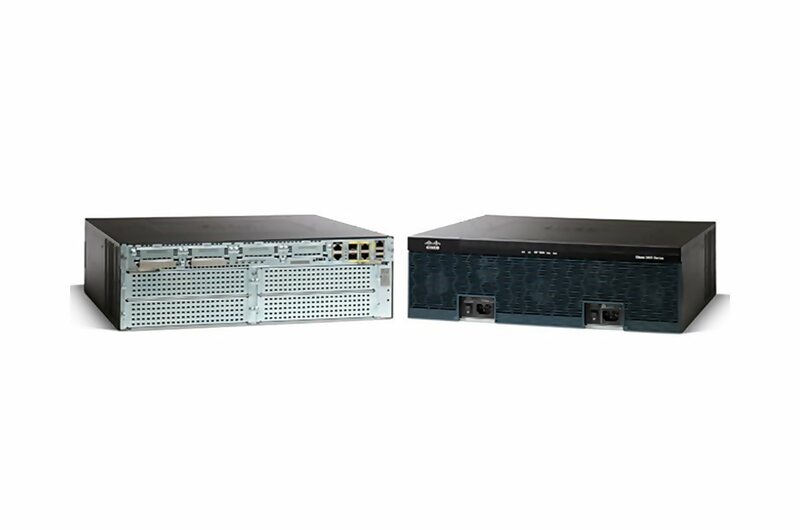 ISR G2 delivers the greatest savings in total cost of ownership by providing operational simplicity through a single universal Cisco IOS Software image, Services Ready Engine, EnergyWise innovations, and a high-degree of investment protection that offers a rapid return on investment. This helps networks recognize many types of applications and secure and prioritize those applications to provide the best user experience. 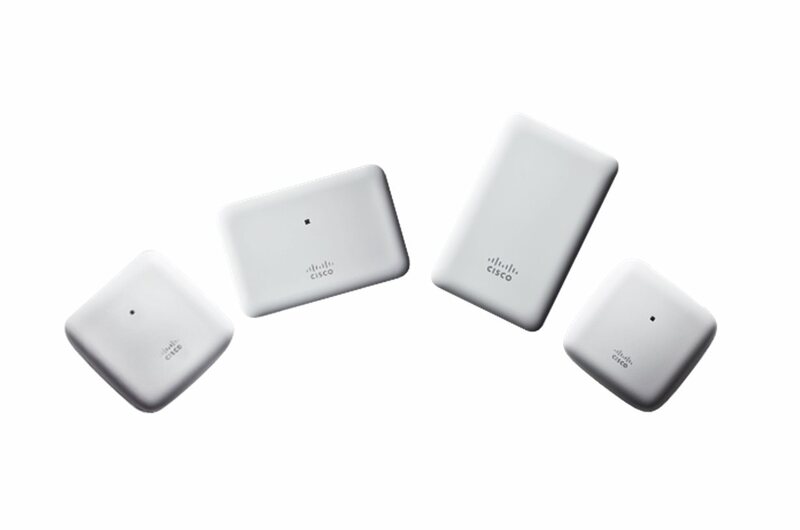 Combining the best elements of wireless and wired networking allow you to consistently connect to any resource or person with any device. 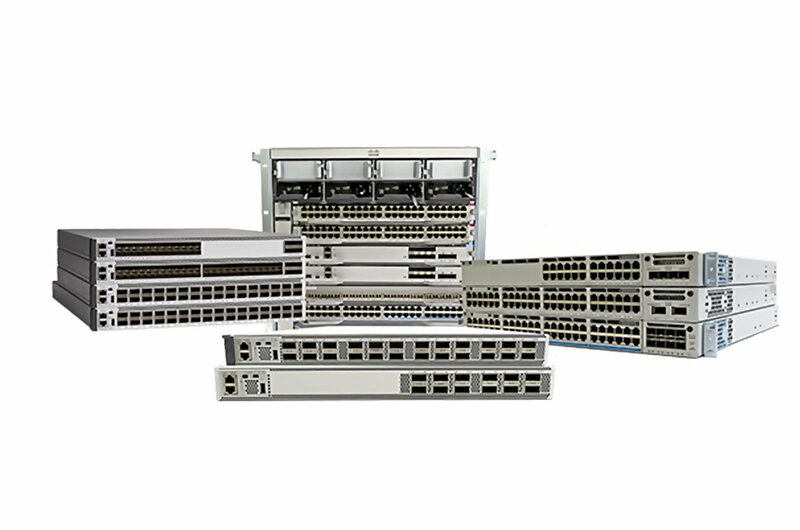 10 Gigabit Ethernet technology, and Power over Ethernet (PoE) technology support new applications and devices. 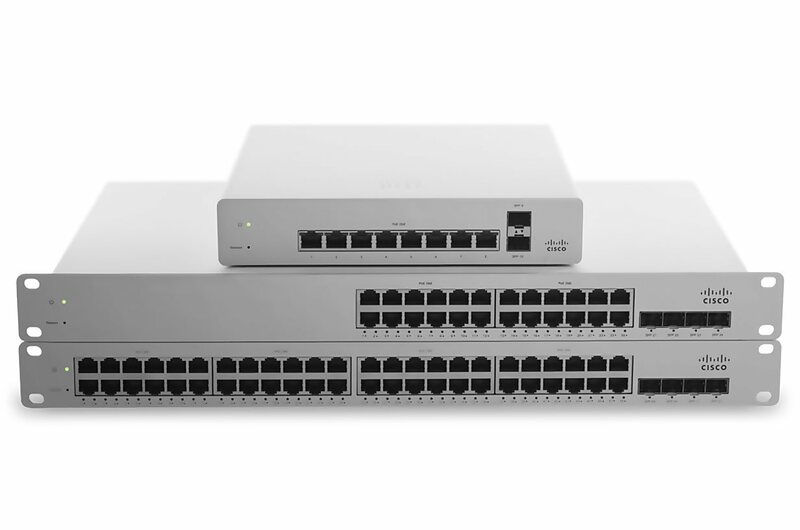 LAN switches provide the first line of defense against internal network attacks and prevent unauthorized intrusion. TrustSec helps secure networks with policy-based access control while MACsec provides hardware encryption for a higher level of security. To more easily manage the network, IT staff must be able to remotely configure and monitor network devices from a central location. Catalyst Smart Operations features help automate infrastructure deployment. Stay more secure with the only NGFW to include a tightly integrated NGIPS and Advanced Malware Protection. 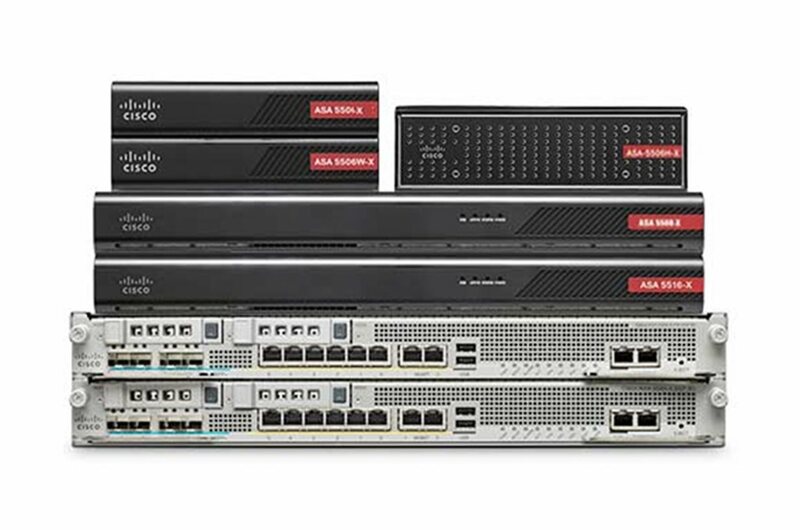 Only Cisco ASA with FirePOWER Services has earned the highest security effectiveness scores in third-party tests for NGFW, blocking 99.2% of threats.